Many developers and designers online consider "wireframing" to be an essential part of the creation process. While you can just as easily create a wireframe with a pen and a piece of paper - this method makes it difficult to collaborate with coworkers over a more in-depth plan for your application. On the other hand, incredible applications like MockFlow can provide developers with a rich wireframing solution that simplifies the design process. Whether you're developing an Android app or something for Facebook, or you simply need a theme to build on with WordPress, the simple and effective nature of MockFlow is sure to make your life a lot easier. In this article, we're going to look at some of the ways MockFlow can help you to create a better website. A design tool needs to be easy to use if you want a developer to make the most of it. MockFlow's UI is simple, effective, and available for use on a wide range of devices. The menu appears on the top of the window, while the elements and components you need appear on a sidebar. Everything is available through drag and drop functionality, which means that it's surprisingly quick and easy to create a prototype that's sure to hold up to scrutiny from engineers and creative experts. You can also add imported images to your mockup and define different links on a page to make your prototype more immersive. 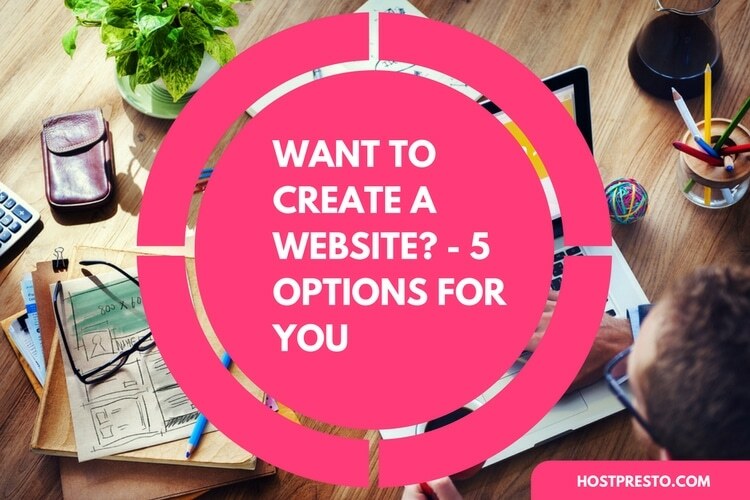 Once you've created a prototype of your website design, you can share it with clients or other members of your team using a range of different admin options. Prototypes can be delivered in public or private mode depending on the nature of your design. 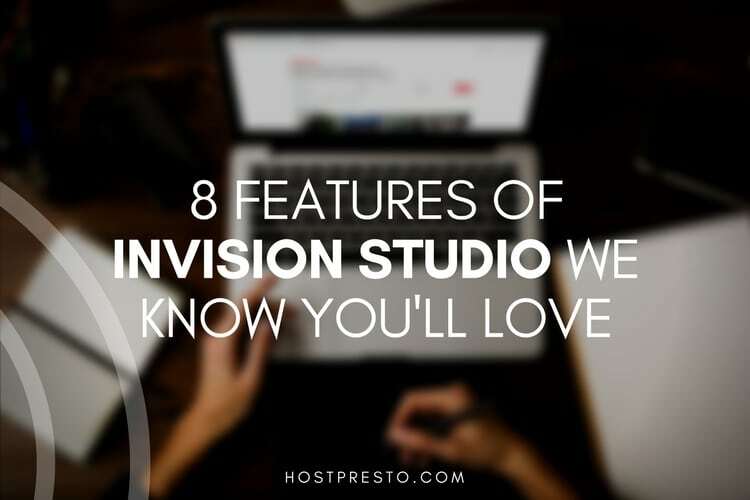 What's more, live annotations mean that designers can receive quick feedback from customers and coworkers. You can also invite other people to the group to chat with them or collaborate in real time. 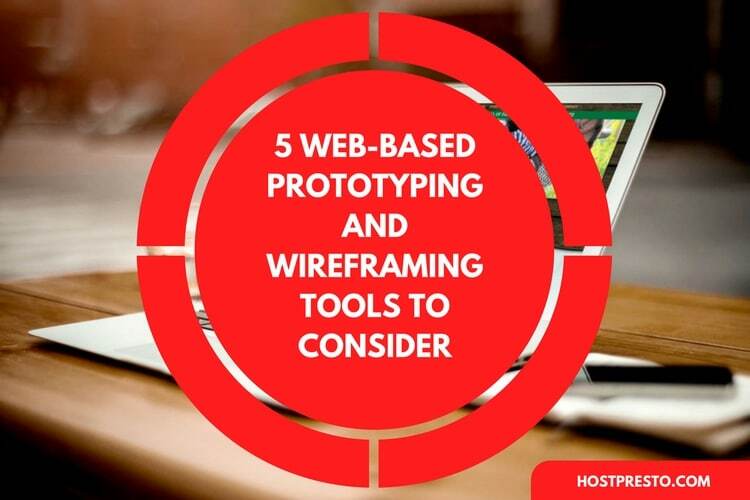 When you design a wireframe with MockFlow, you'll have the opportunity to either create your idea from scratch or use one of a selection of wireframe Templates from a library called the "MockStore". The templates available cover just about everything you can think of, from design solutions for Adobe Acrobat to simple web pages. When you're developing the wireframe for your MockFlow project, you'll have an amazing number of components to choose from, including images, text, video mock-ups, bars for social media sharing, and so much more. Almost every aspect of your project can be tweaked or transformed to give you a more complete representation of what your page will look like when your design is complete. What's more, there are extensive libraries that you can tap into to make your prototypes as detailed and enhanced as possible. For more advanced website development projects, MockFlow makes it easier to collaborate with clients by ensuring that each of your pages can be independently created and shown to clients in order. 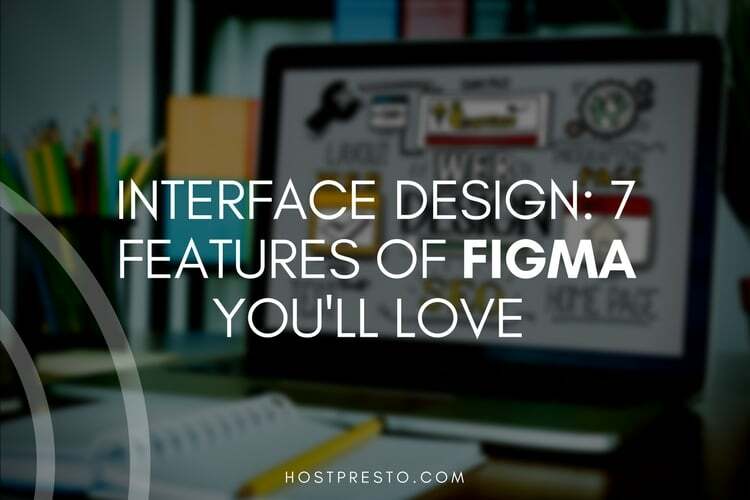 This can be great for moments when you want to show your clients an insight into how the site will flow when following a specific sitemap. MockFlow ensures that designers have the freedom to demonstrate the difference between how different site pages will appear and behave online, all the way from blogs to landing pages and eCommerce pages too. 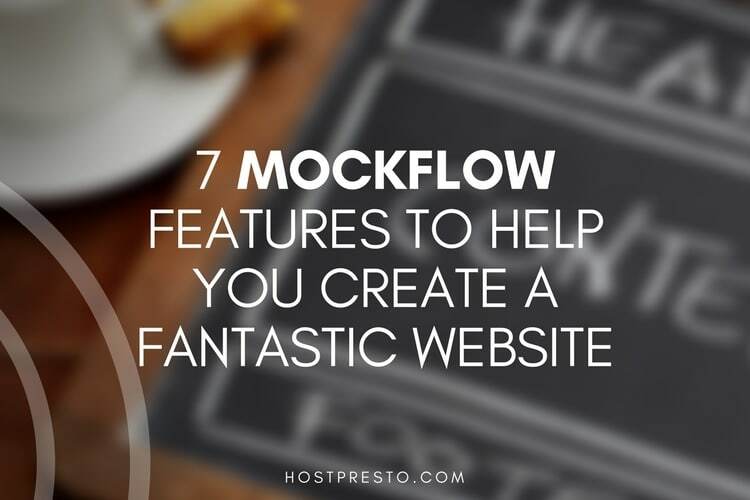 The creators behind MockFlow know that there isn't any one-size-fits-all option to creating and implementing the perfect website design. With that in mind, the tool ensures that users can export unique creations using a range of methods. You can choose from PDFs to MS Word files, to Excel sitemaps, PowerPoint presentations, and a whole lot more. Although you'll have to be a premium user of MockFlow to make the most of the export capabilities, it's worth it when you're looking for different ways to distribute content to clients. Finally, like many design applications on the web today, MockFlow makes it easier to access simpler collaboration in a team environment. You can open real-time chat windows within a project to share information while you're wireframing your website, which means that it's far easier to stay connected to clients and team members during the work process. The more you can connect with other experts and clients during the development process, the easier it will be to ensure that your project meets all expectations.